Earth's Best Organic Is A Familiar Name With Parents Who Have Infants & Toddlers. 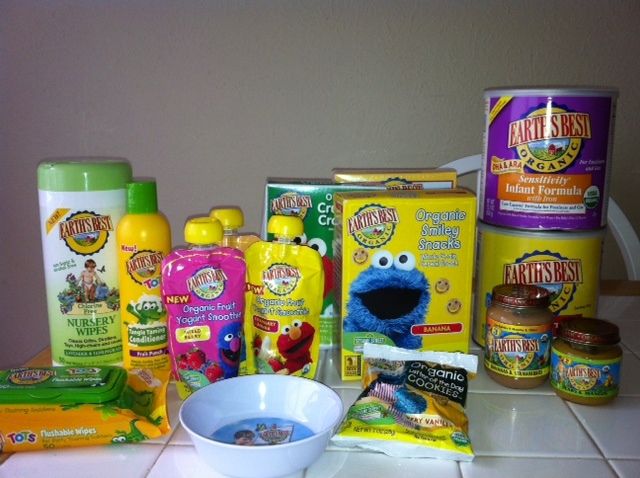 They Have A Wide Variety Of Products From Infant Formula To Toddler Snacks & Nursery Wipes! As An Earth's Best Blogger I Am Happy To Introduce You To This Month's Feature Products! 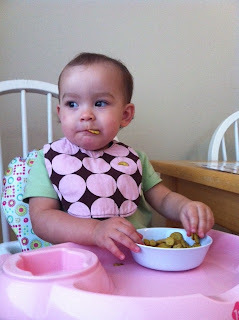 Sensitivity Infant Formula W/Iron & Organic Crunchin' Crackers! Earth's Best Formula Meet's All FDA Requirements For Infant Nutrition, Kosher Certified & Is USDA Organic. It Has No Growth Hormones, Antibiotics, Steroids Or Potentially Harmful Pesticides Or Herbicides. 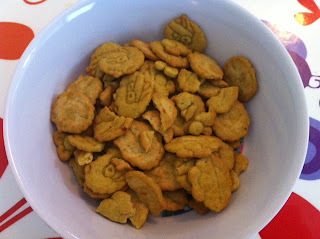 Organic Crunchin' Crackers Makes Snacking Fun With Sesame Street Characters That Everyone Loves! They Contain No Hydrogenated Oils, Trans Saturated Fats Or Artificial Flavors, Colors & Preservatives. 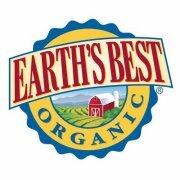 Connect With Earth's Best Organic On Facebook! Buy It: Visit Earth's Best Organic To Purchase Your Own Healthy Waffles, Smoothies & More For Your Children! 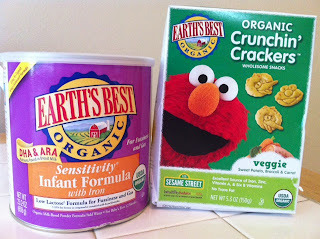 Win It: One Lucky Reader Will Win Earth's Best Organic Sensitivity Infant Formula & Organic Crunchin' Crackers!